A team from Bournemouth University will look at why women in Nepal don’t use health services when giving birth, after receiving the first International Fellowship for Midwives. The Fellowship is awarded by the charity Wellbeing of Women, in association with the Royal College of Midwives, for research into maternity services and women’s health from an international perspective. 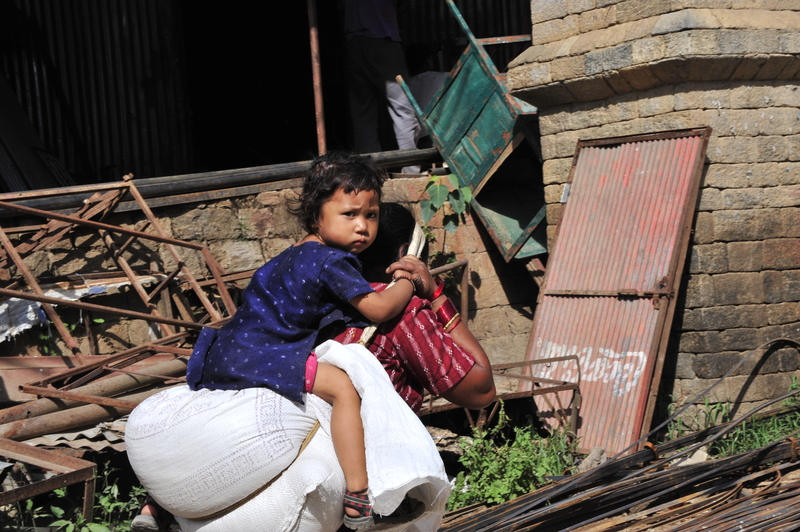 The team from BU will use the £20,000 Fellowship grant to look at the real and perceived barriers to women in Nepal giving birth within a health facility with a skilled birth attendant. 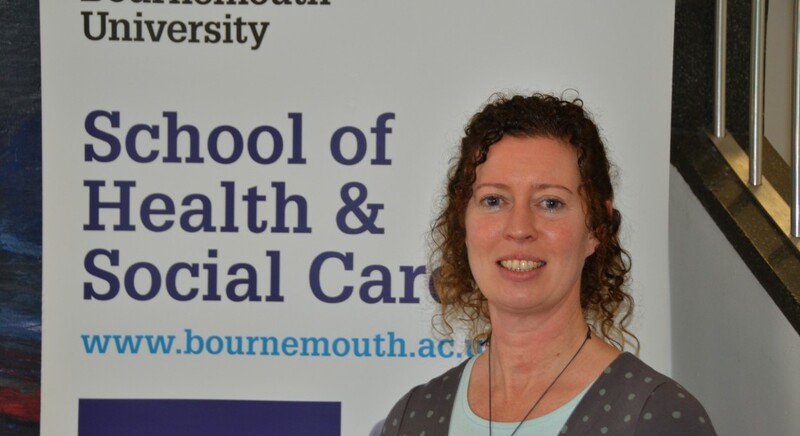 “There is evidence that access to skilled birth attendant is likely to lead to a better outcome for the mother and baby,” said Lesley Milne, senior lecturer in Midwifery at Bournemouth University, who will lead the project. Lesley will be supported by Vanora Hundley, Professor in Midwifery at BU, Edwin van Teijlingen, Professor of Reproductive Health Research at BU, and Dr Padam Simkhada, from the University of Sheffield. The year-long project will start on April 1 and the money received as part of the Fellowship will enable Lesley to go to Nepal for three weeks in September to undertake the research. She said: “This would not be possible if we had not been awarded this money. 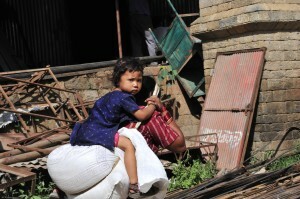 She added: “There is an under-utilisation of health services in Nepal. It is about getting women to use the services available and trying to find out why many of them currently don’t. Lesley added that possible reasons for women not accessing health services could include having to travel a long way, having had poor previous experiences or their cultural beliefs. 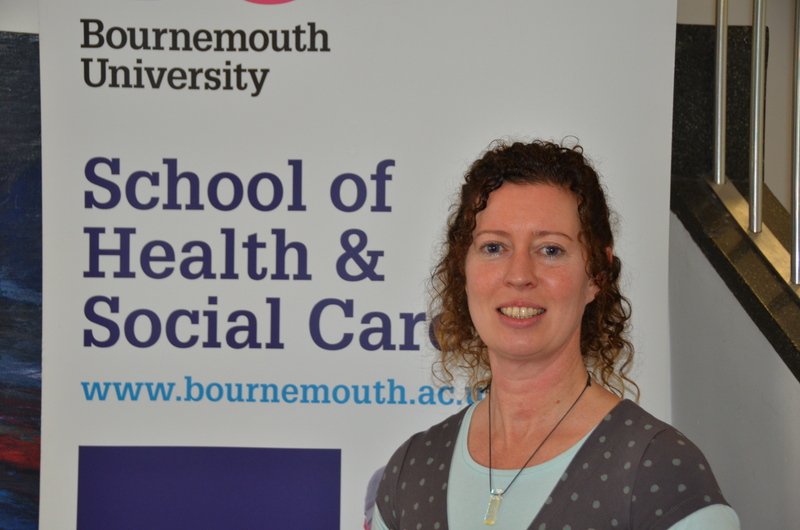 Bournemouth University has been building links with Nepal across a number of areas and academic schools, including the School of Health and Social Care, and both Lesley and fellow researcher Professor Edwin van Teijlingen have experience in the surrounding area. Lesley said that she hoped the research could be a springboard for future study. “I hope that we may have a great insight into why women aren’t accessing services and hopefully will be able to address that in the future,” she said.